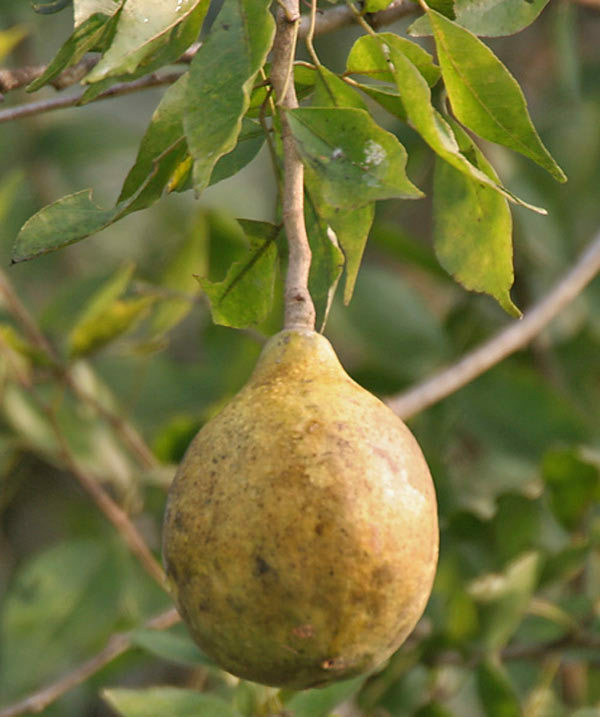 Bael, also known as the “Wood Apple”, is a species native to India. The bael tree is considered to be sacred to the Hindus. A famous drink known as sherbet is made from the bael fruit and it has been known for its medicinal values since 2000 BC. 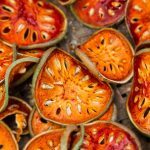 Here in this post you will know about various benefits of bael fruit. The Beal fruit benefits are mentioned below. The presence of tannin in the bael fruit helps in curing diseases like diarrhoea and cholera. The dried powder of the fruit is used to treat chronic diarrhoea. The extract of unripe bael fruit can effectively treat haemorrhoids and vitiligo. It is also used to treat anaemia, ear and eye disorders. In ancient days, the dried powder of raw bael mixed with turmeric and ghee was applied on fractured bones to treat fracture. Bael has certain phenolic compounds containing anti-oxidants that help in fighting gastric ulcers, particularly, gastroduodenal ulcers. This type of ulcer is caused due to the imbalance in the acidic level in the stomach. 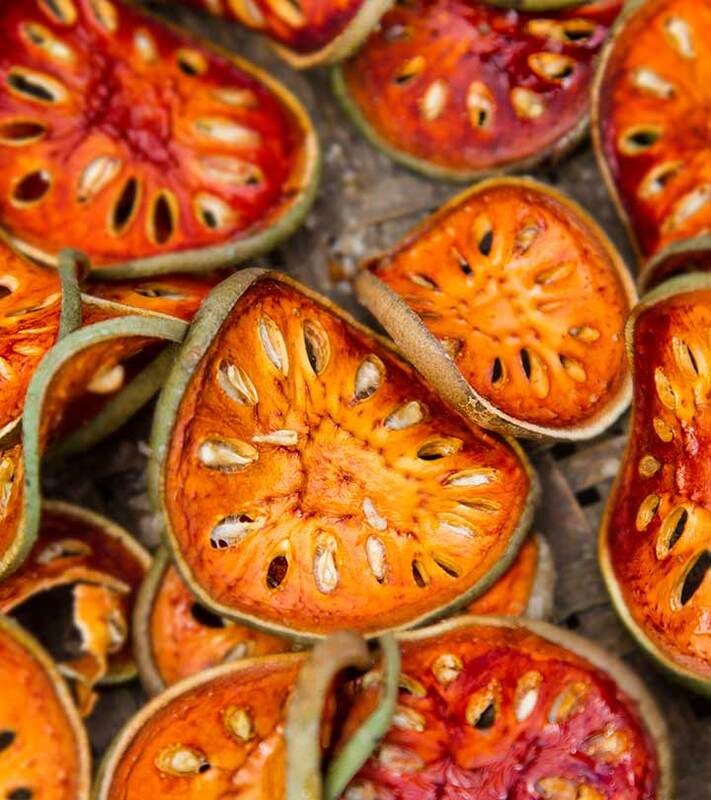 Researchers have proved that the extract of bael fruit has antimicrobial functions. It also has anti viral and anti fungal properties that help in treating various infections in the body. Scurvy disease is caused due to the deficiency of vitamin C and this effects the blood vessels. Bael being a rich source of vitamins is capable of curing this disease when added to the diet. The extract of bael leaf can be used to control the cholesterol level in blood which makes the bael leaves highly therapeutic too. The oil extracts from bael can be used to cure respiratory disorders like asthma or cold. This oil can also provide resistance to cold when applied on the scalp before a head bath. Inflammation can be quickly cured when the extract of bael is applied on the inflamed region. The juice of ripe bael fruit when mixed with ghee and added to daily diet prevents heart diseases. This is a traditional method which has been used for ages to treat diseases like heart strokes and attacks. Bael fruit is said to be the best natural medicine to cure constipation. 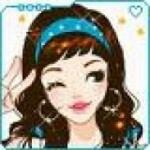 Adding small amount of black pepper and salt to the pulp and consuming it regularly removes toxins from the intestines. It can also be taken in the form of sherbet to cure constipation. Bael is rich in laxatives which makes it useful in controlling the blood sugar levels. This is because it energizes the pancreas and makes it produce enough amount of insulin which is necessary to control sugar level in the blood. 2. Bael can be harmful for pregnant women. Avoid bael during pregnancy.